Thanks for your interest in the ShareASale 2018 Gift Guides. We hope that this helps you find inspiration to write blog posts, reviews, gift guides of your own, and generally find great Merchants and Retailers to partner with this holiday season. 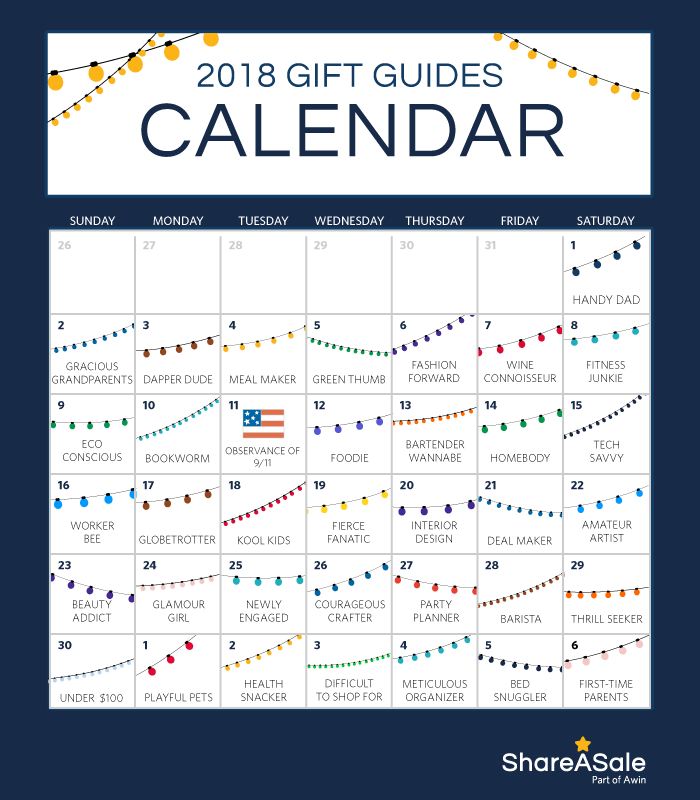 Please fill out the following, and you will immediately be able to download the 2018 Gift Guides. I want the Gift Guides! Would you like us to add you to our Blog Email list with tips, gift guides, and other posts about Affiliate Marketing throughout the year? 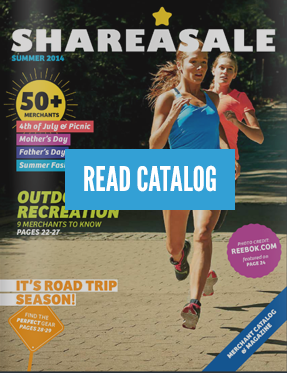 Would you like someone from ShareASale to reach out to you and help with Q4 Marketing ideas for your blog? Or to help you with the ShareASale interface?